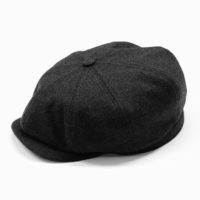 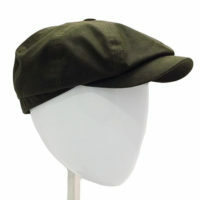 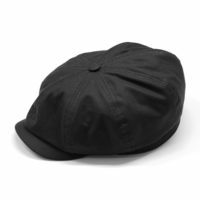 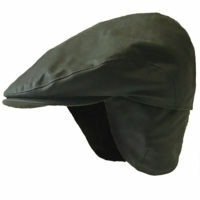 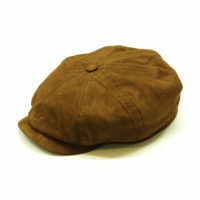 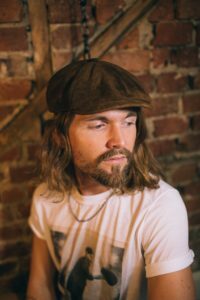 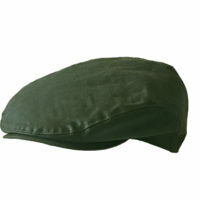 Baker Cap in Harris Tweed. Mixed patterns adding colour and variety. 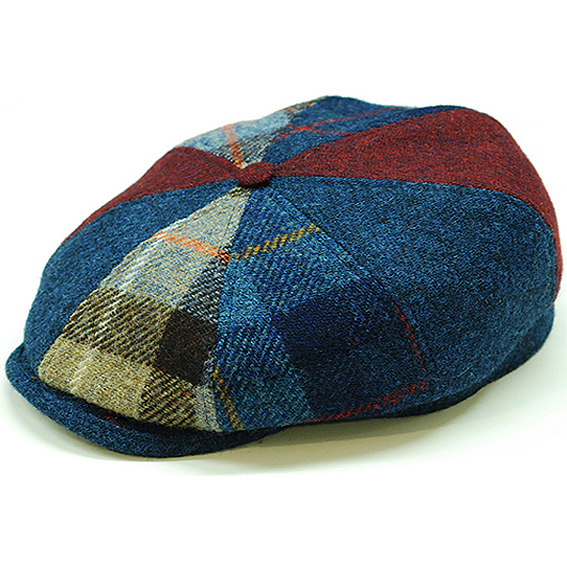 Lovingly made with hand selected Harris Tweed.